Neora Valley Nature Reserve is one of the last remaining pristine ecosystems of the Eastern Himalayas with its amazing bio-diversity. Neora Valley Nature Reserve is home to many rare and endangered, plants, animals, and birds. 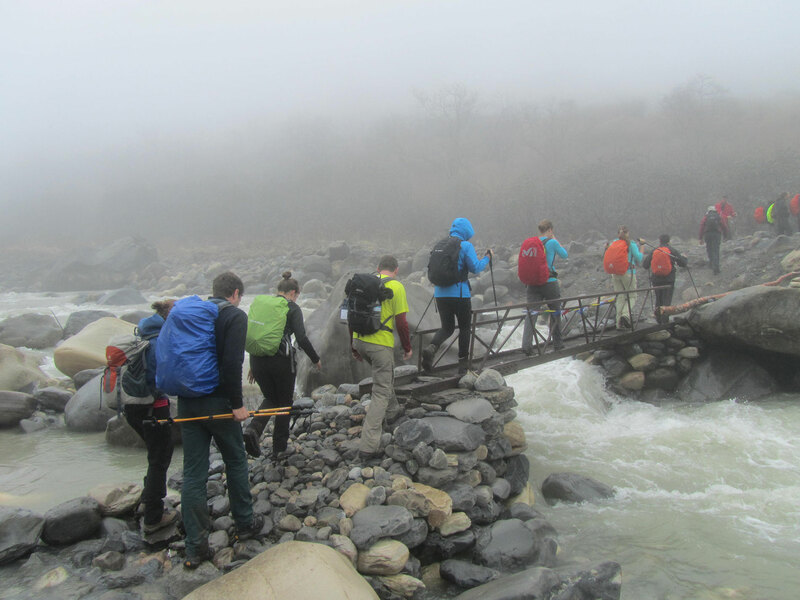 This 4-day trek starts from Lava and treks through the richly forested hills and valleys to reach the 3152 Meters high, Rachel Pass at the India-Bhutan border. The return trek is through the farmlands and villages of Rishi River Valley with its ethnic hamlets, cardamom plantations, cascading streams and waterfalls. Very few westerners have visited this hidden natural jewel. If you are looking for an easy trek in an area rich in natural history and beautiful views this is just the trek for you. For bird watchers, this trek is attractive during the spring months of March to June.